View all the latest news and updates for our marae here! The next marae monthly meeting will be on Saturday, 26th May, 2012. The next marae monthly meeting will be on Saturday, February 25, 2012. The next marae monthly meeting will be on Saturday, January 28, 2012. The next marae monthly meeting will be on Saturday, 17th December, 2011. 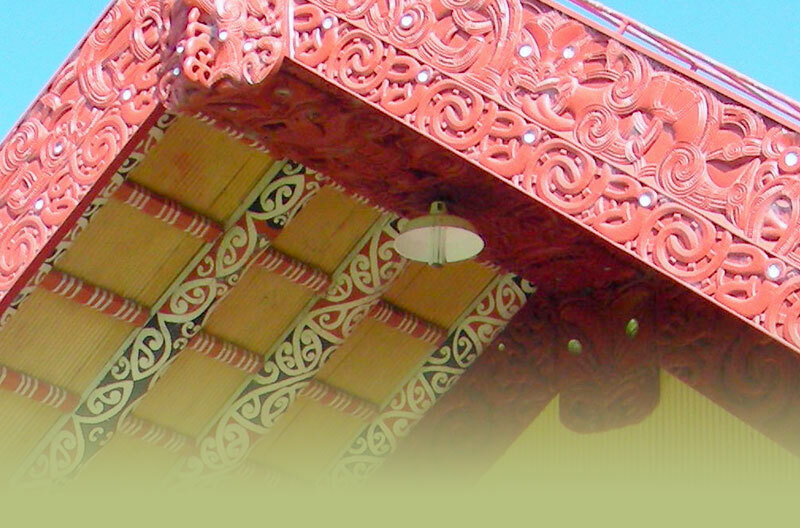 From here you can download the latest minutes, reports and other files related to our marae. View Takipū marae history on here.